After being bombarded my several different adverts for BB Creams in the past few weeks, I thought it was about time I gave one a try. I’ve tried lighter foundations before – like MAC Mineralize Skin Finish – and just not gotten on with them so I was a bit apprehensive this time around! It probably helps to understand a bit more about BB Creams, there’s a bit more to them than just being tinted moisturiser! The original Beauty Balm (BB) Cream was invented in 1967 for laser surgery patients with highly sensitive skin to refine any imperfections such as scars. BB Cream wasn’t intended for mass markets but it quickly became popular in Asia after Korean actresses publicly recommended it. Since then BB Creams have been picked up by makeup brands to sell to European markets. They have many uses too, some are tinted and can used instead of foundation, others aren’t and can be used as primers to minimize pores and reduce redness. 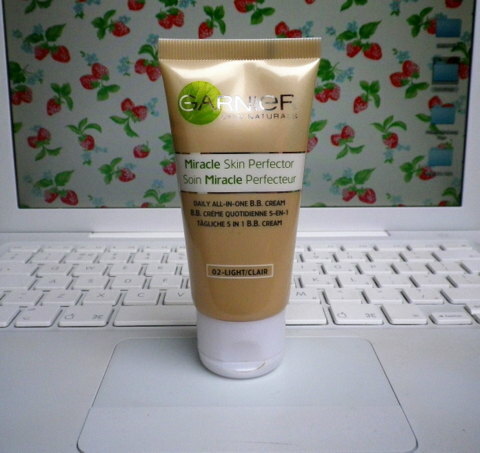 The one I’m trying, as you’ve probably already guessed, is the Garnier Miracle Skin Perfector BB Cream. It costs £9.99 for 50ml, so it’s a mid-range BB Cream. It promises to reduce redness, even out skin tone and generally improve the appearance of your skin. The Garnier BB Cream also has SPF 15 so it gives you some protection too! 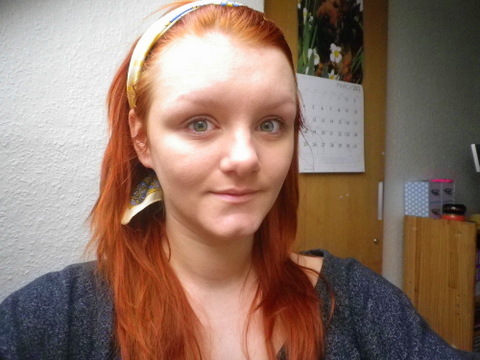 I’ve been using the BB Cream for a week already, so here’s me without makeup! I’ve definitely noticed a difference in my skin when I’ve not got any product on, the tone is more even and it feels more hydrated. Plus I’m getting fewer imperfections which I’m putting down to using a lighter product. This BB Cream has really impressed me, it evens out skin tone and gets rid of any redness. This Garnier one smells absolutely lovely too! It’s really fresh and feels great on the skin. It doesn’t feel heavy at all and I don’t have to apply any more layers which I’ve had to in the past. For £9.99 the Garnier BB Cream is worth every penny. It does what it says on the packaging and feels great all day! It’s really no wonder Marie Claire are raving about it. Although I can’t really imagine using it as a primer, it works really well as a tinted moisturiser with that little bit extra. 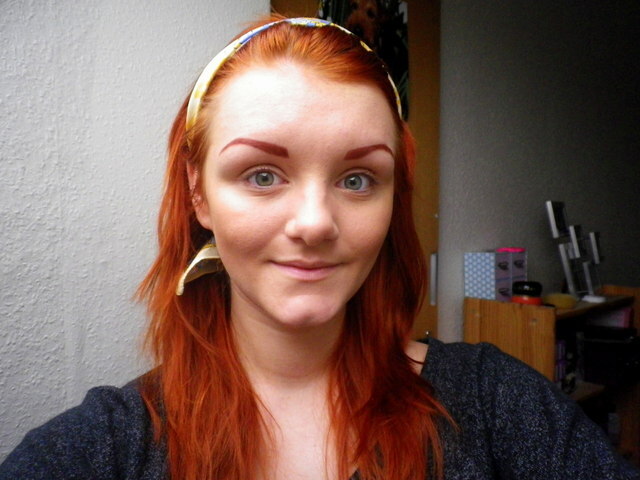 Face: Garnier BB Cream, Illamasqua Concealer 130, Natural Collection Foundation Powder in Medium, The Body Shop Bronzer 01. I love Garnier's BB cream. While the shades don't really match my skin tone, it's not a big deal because after applying concealer and powder, I find that it evens everything out. Plus, I only use a fine layer to smooth out imperfections; not enough to really change the overall colour of my face! I like that a little bit of the stuff goes a long way. It feels great, but I don't use it consistently enough to notice a change in my skin. 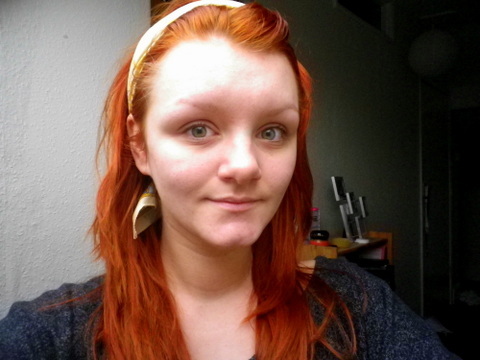 I completely agree with the colour thing, sometimes the colour looks a bit too warm for my skin tone! I've been using it daily instead of my usual foundation – Illamasqua Skin Base – so I think it's just what my skin needed! I guess everyone gets different results depending on how often they use a product and whether they have oily/dry/normal skin in the first place. Thanks so much for your comment and sharing the love for BB cream! I completely agree with the colour thing, sometimes the colour looks a bit too warm for my skin tone! 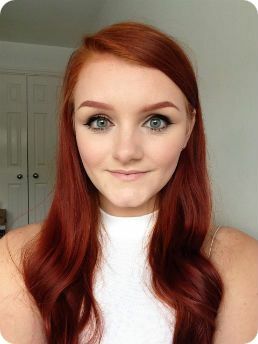 I’ve been using it daily instead of my usual foundation – Illamasqua Skin Base – so I think it’s just what my skin needed! I guess everyone gets different results depending on how often they use a product and whether they have oily/dry/normal skin in the first place.